Have you been under a lot of stress lately? In need of something to help in the bedroom department? 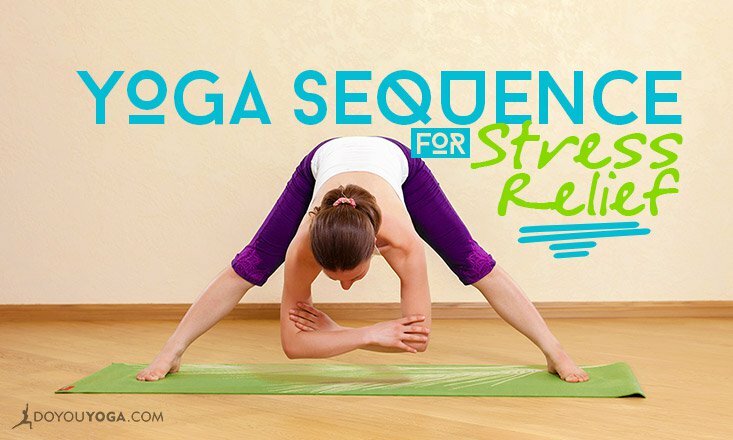 Or maybe you feel a lot of tightness in your hips and wonder if yoga can help? If you said yes to one (or all!) of the questions above, you've come to the right place! 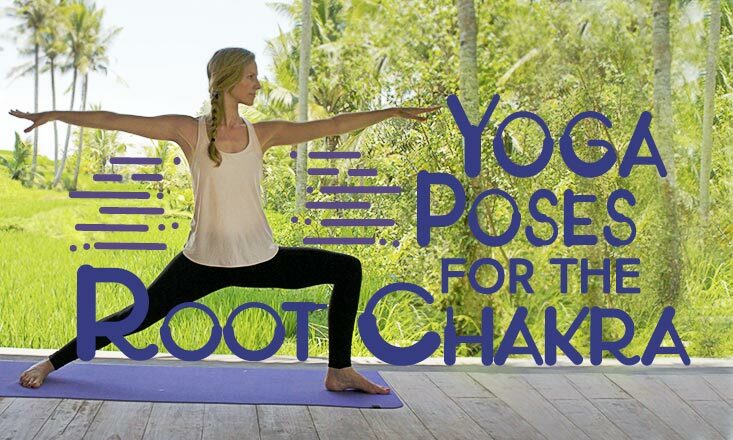 This week in yoga we round up the week's top posts where you can get tips, inspiring content and videos, and maybe even win a prize (scroll to the bottom for details)! Loving our Yoga for Beginners Starter Kit? Or maybe you’re completely new to all things yoga and you’re keen to get started? Either way, you'll love this week's giveaway! We’re giving three (3) lucky readers early bird, lifetime access passes to The Complete Guide to Yoga for Beginners by Kristin McGee. Join the contest here!